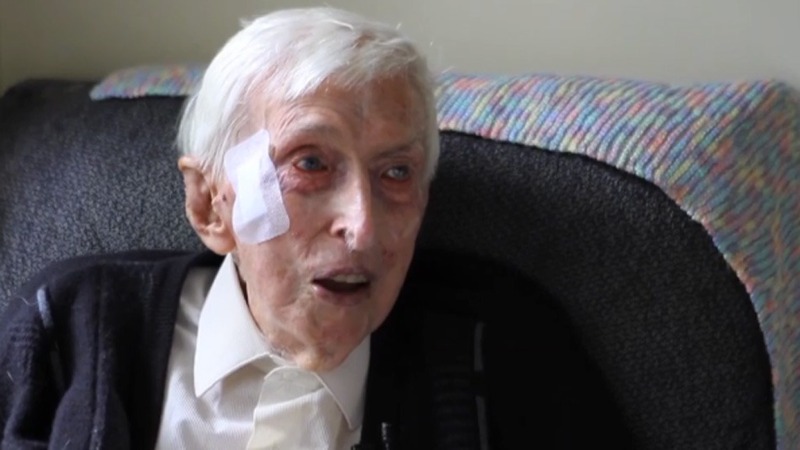 109-year-old Alfred “Alfie” Date has witnessed some momentous events in history, including the sinking of the Titanic and the declaration of World War One. 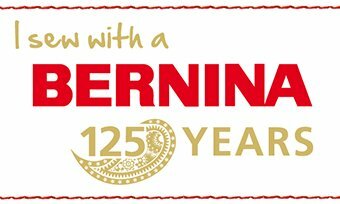 But when the caring elder is not visiting with one of his seven children, 20 grandchildren, or “about the same amount” of great-grandchildren, he dedicates his time to knitting tiny sweaters for penguins affected by man-made disasters. 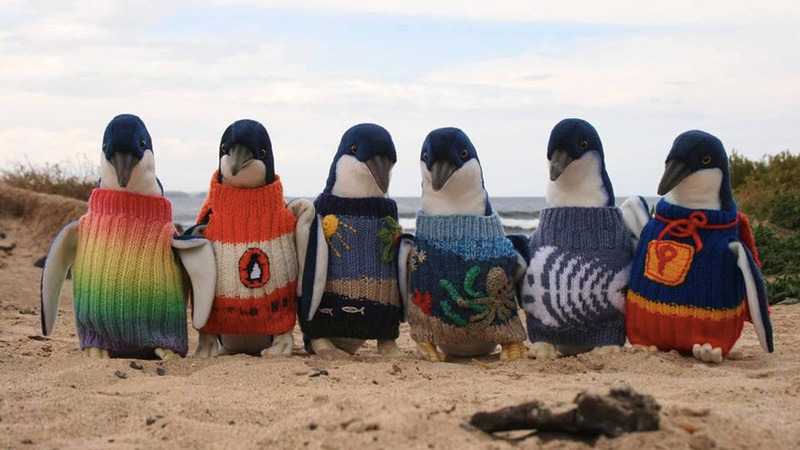 The Phillip Island Penguin Foundation began requesting the tiny sweaters to aid the survival of little penguins after oil spills in 2013. Little penguins are a species of penguin only found in southern Australia and New Zealand, with a singular colony of 32,000 remaining on Phillip Island. In the event of an oil spill near the Phillip Island’s colony of penguins, wildlife clinic workers put oil-covered birds in sweaters to minimize the amount of oil they ingest while preening themselves. The substance also matts the penguins feathers,preventing its regulation of bodily temperature and reducing the animal’s buoyancy in water, according to the Philip Island Penguin Foundation. Republished under a Creative Commons license with attribution to the author and TrueActivist.com. 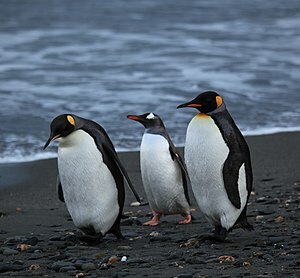 Read the complete article: http://www.trueactivist.com/australias-oldest-man-knits-sweaters-for-penguins-affected-by-oil-spills/?